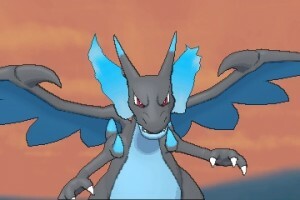 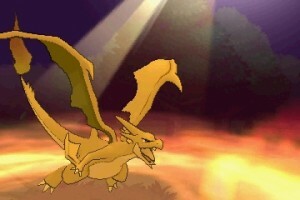 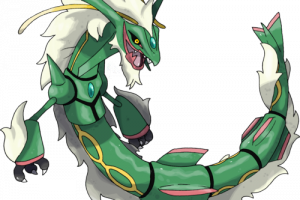 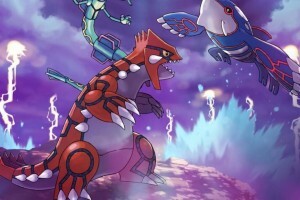 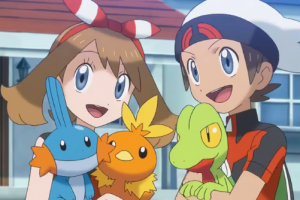 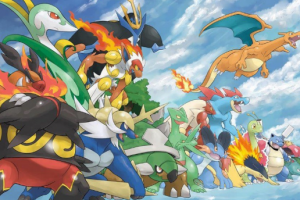 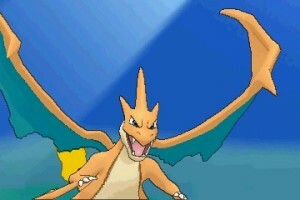 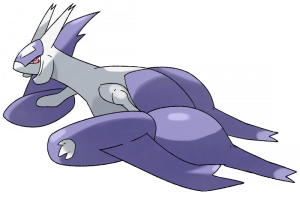 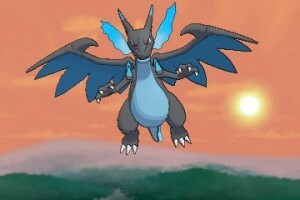 We thought we knew what Mega Charizard was going to look like in Pokémon X & Y. 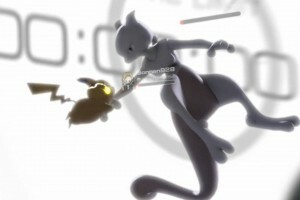 Turns out we were wrong! 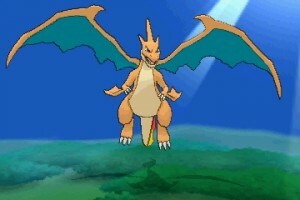 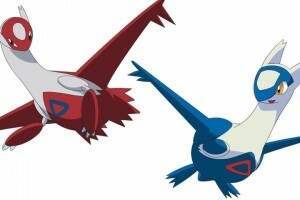 Like Mewtwo, there will be two different Mega Evolutions for Charizard, depending on what Mega Stone you give it. 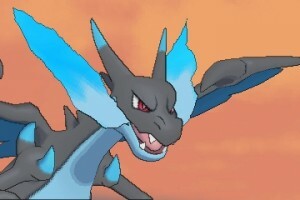 If your Charizard is given the Mega Stone Charizardite X, he will turn black and breathe blue flames. 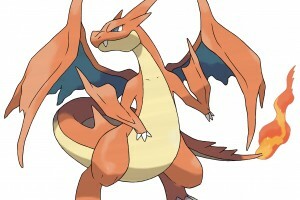 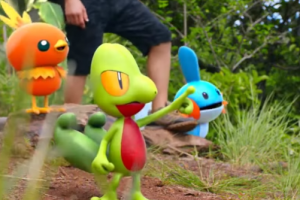 It becomes a fire and dragon-type Pokémon, and is very dangerous. 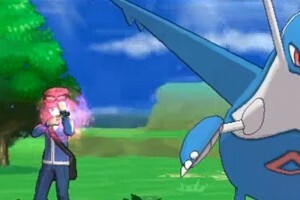 If you’ve got him on your team, you’re probably a great trainer! 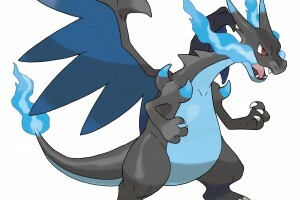 Use Mega Stone Charizardite Y though, and you’ll get the Mega Charizard we’ve seen before: Y. Charizard’s special attack increases and he will be able to use the abilities Blast Burn and Drought. 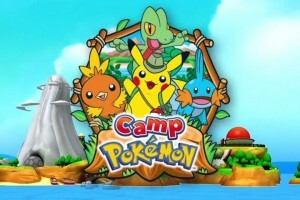 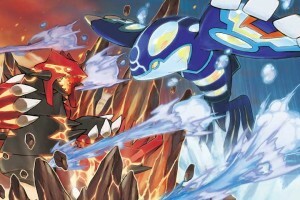 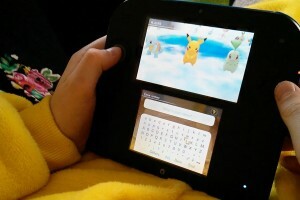 The Pokémon X & Y release date is October 12th on Nintendo 3DS. 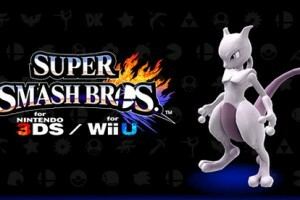 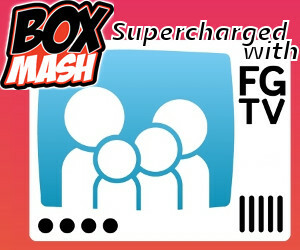 It’s so soon now, but we still can’t wait even just a few more days. 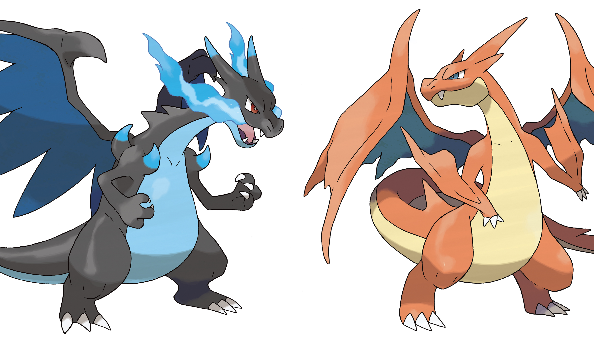 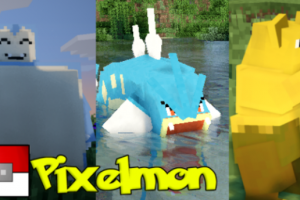 What Mega Charizard would you choose?